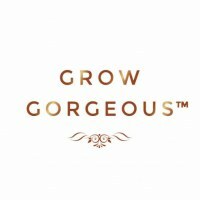 Grow Gorgeous believe that skincare shouldn’t stop at the forehead and a healthy scalp is the secret to gorgeous hair growth. Detox your scalp from impurities that block the roots with pomegranate enzymes and natural castor oil beads to exfoliate the scalp and shift dry skin, creating the perfect environment for hair growth. 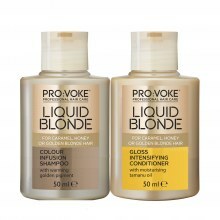 • Bean Bio-ferment absorbs UV light and provides anti-oxidant protection to the hair and scalp. I would love to have the opportunity to review this! I’d love to trial this following the end of my chemo. 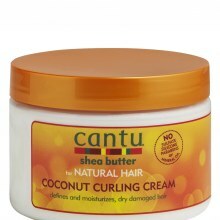 A product which is kind and would care/clean my scalp would be fabulous. I’d love to join the trial if still available? pammason please could I have a sample to try. After chemo my hair is coming back but scalp is sensitive. Thank you. 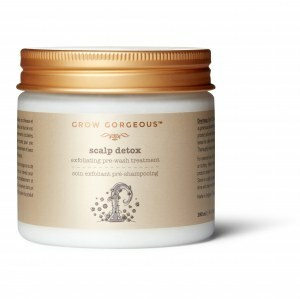 Please can I try this scalp detox as I am losing my hair and feel so upset and desperate! Thanks X.